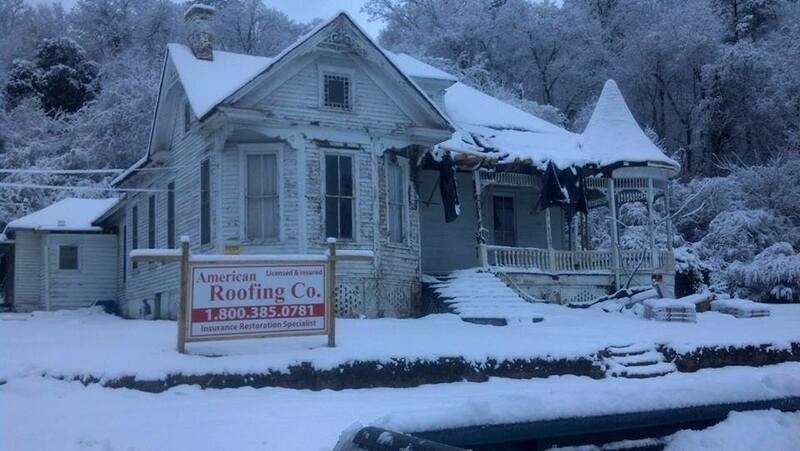 I extend my deep gratitude to everybody involved in the continuing effort to salvage this great old house. Special thanks go to William Benefield, the new owner of the structure, and all who have contributed physical labor to the effort, which is in its early stage. 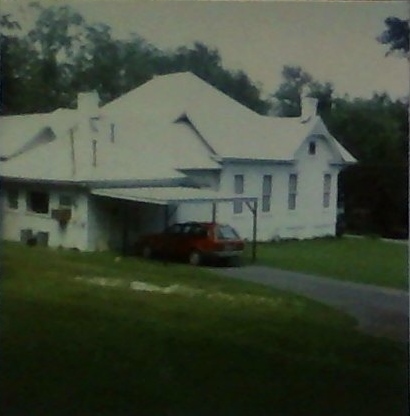 In July 1987, my parents and I, who lived in Berlin, Georgia, at the time, visited my grandmother, Nell Barrett Taylor, in Summerville. 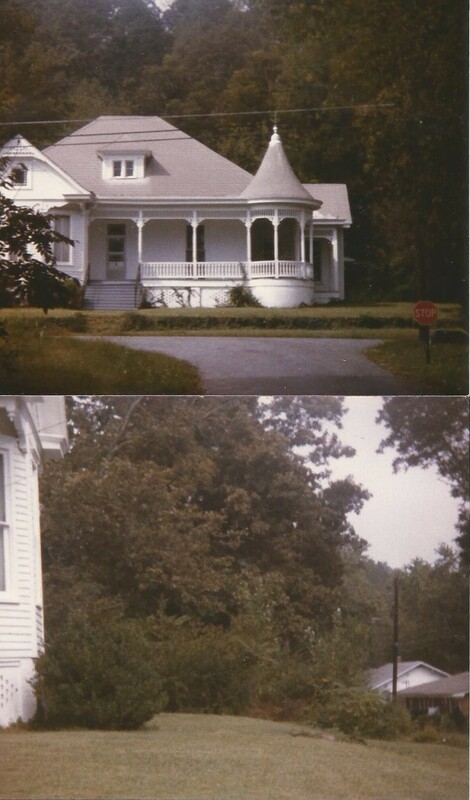 Most images of the old house I have seen have a vague timeframe–certainly not a precise date. Thus photographs with precise dates provide milestones in marking changes in that structure. 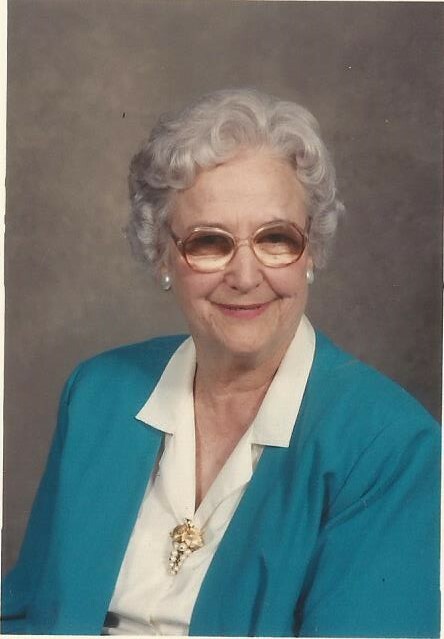 My grandmother, Nell Barrett Taylor, lived from 1915 to 2001. 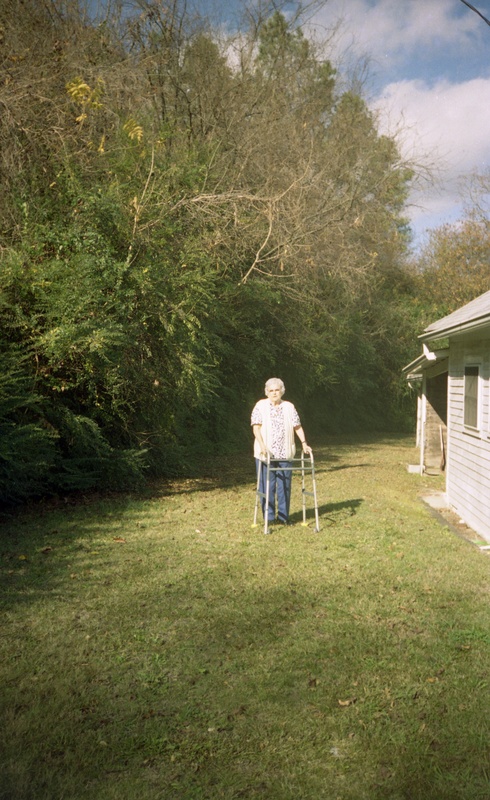 Here she stands behind the old family house in Summerville, Georgia, the kitchen to her right and the garage visible behind her. My uncle Randy recalls that the last time anyone parked a car in that garage was 1962. He also remembers the automotive maneuvers required to get a car in and out of the garage. 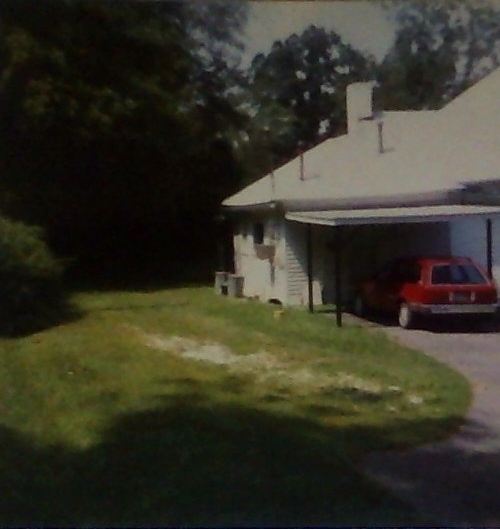 As for me, the closest thing to a garage of car port I recall being used for is the car shelter at the kitchen door. 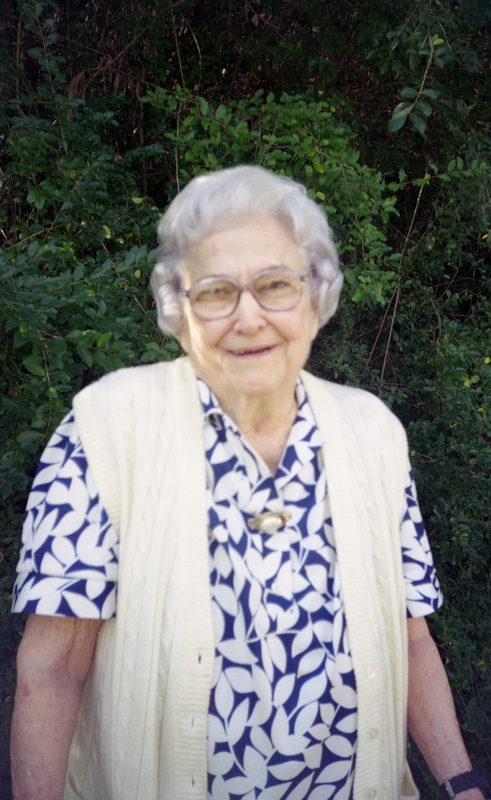 My grandmother was in her yard at Summerville, Georgia, at the time. 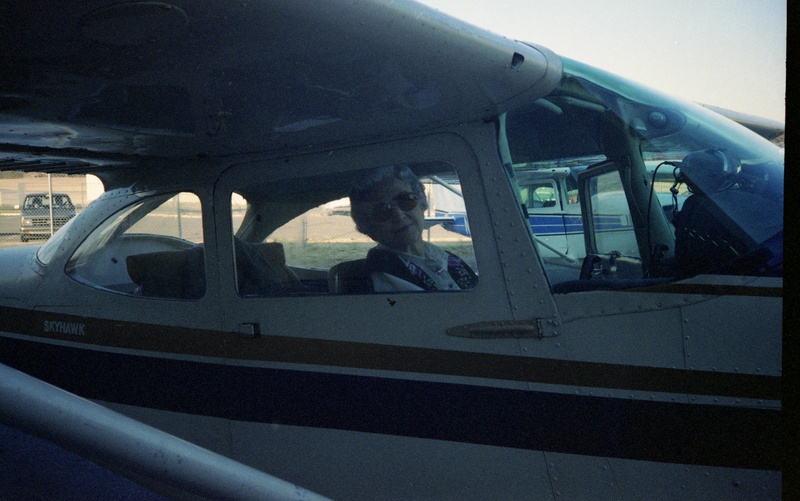 Here is a photograph of my grandmother in a Cessna 24R in 1996.